Having joined the company, his father founded, over 30 years ago Paul started as Office Manager progressing to Finance Director. 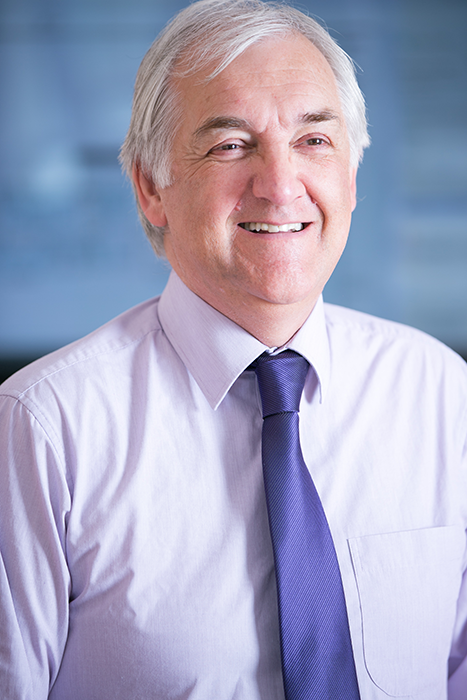 Subsequently, Paul has led the company firstly as Managing Director from 2006 – 2011 and since 2011 as Company Chairman. 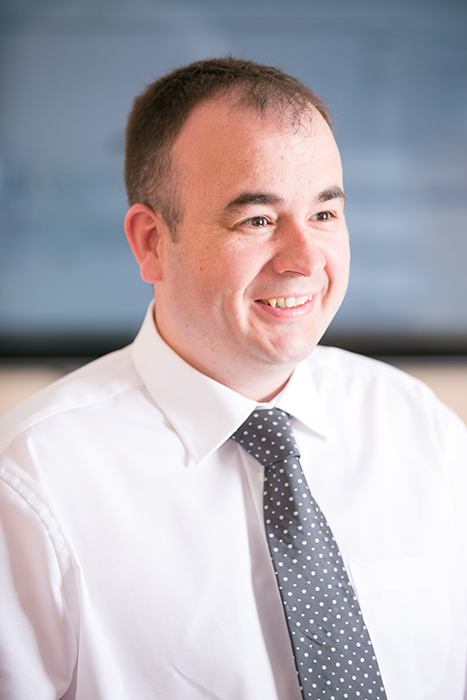 Although specialising in finance, administration, company procedures and corporate organisation Paul has a wide knowledge of all aspects of the industry. Gary has over 20 years of extensive experience within the industry. Gary started his career as an electrical apprentice with William Coates and quickly progressed through to senior electrical contracts manager. His recent promotion to Managing Director reflects his dedication and commitment to steering the business through a period of sustained growth over the last few years. 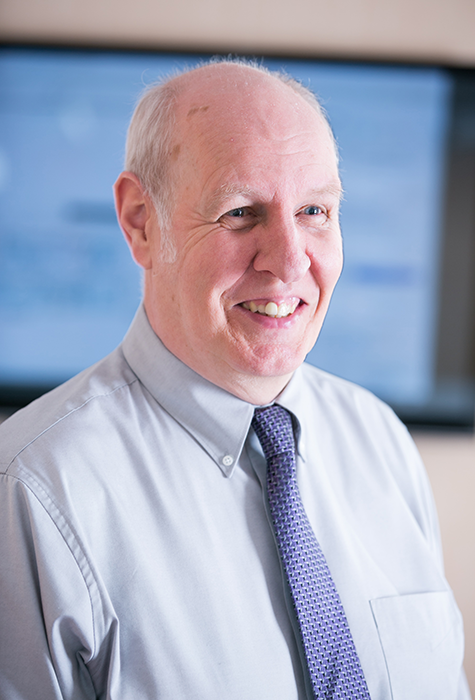 Recently Gary has successfully overseen a number of multi-million-pound projects including Bombardier C series WPU, National Stadium Windsor Park and Energy from Waste (EFW) Belfast. Gary leads the William Coates team to deliver a first class service for each of our client projects. Des is a vastly experienced accountant and has worked in a number of industries across varied sectors including shipping, manufacturing and contracting. He joined William Coates in 2008 and has helped in directing the company through the recent long recession. His open and honest approach has helped develop strong partnerships with clients and suppliers alike. Adrian has over 20 years experience in the building services industry, managing a wealth of projects across Public, Private & Energy sectors. Adrian has overall responsibility for the delivery of all client mechanical projects from concept to completion. He is the point of contact between client and the delivery team, ensuring that every element of the project is delivered on time, on spec and on budget. 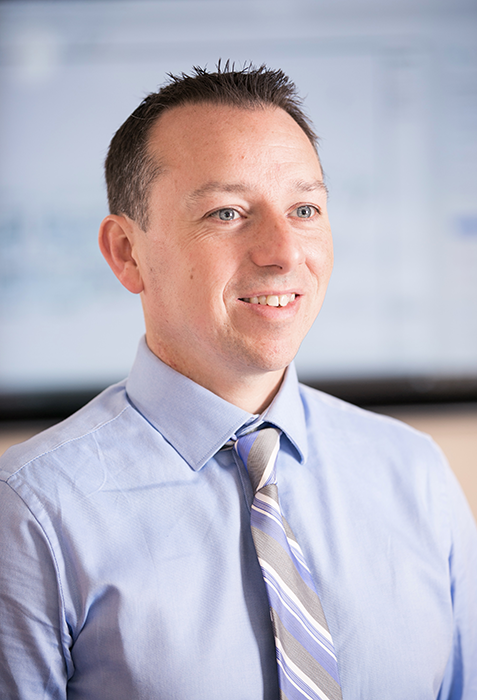 Ryan has over 15 Years of experience working in the construction, oil and gas, building services and energy sectors throughout the UK, Ireland and Overseas. 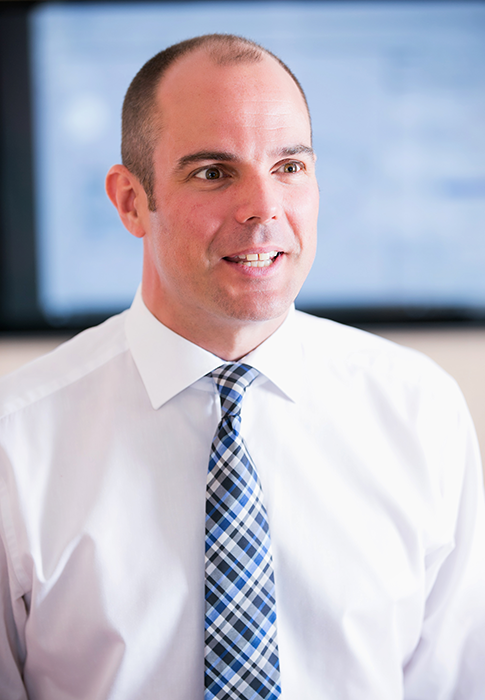 Ryan is a highly skilled HSQE professional and Company Director, responsible for ensuring the highest possible standard of Health and Safety and Business Compliance is delivered on every project and within the business as a whole.